Local SEO is the latest buzzword and in the business areas that we are most active two groups of clients are most affected. Local small business with a single owner or partners that only have one site and Multinational businesses with multiple branches, regionally or nationally. Some of these businesses are corporates and others are franchise groups. They do however all have one thing in common. They need to be found online on a local scale. Many small business owners hear all sorts of terminology flying around, and certainly gain a rudimentary grasp of what it is that makes some businesses visible online and others not. The latest big buzzword of course is local SEO. Does the client really know what it means? We don’t try to tell clients exactly how we do our jobs. They don’t need to know, that’s why they hire us. But what local SEO will do is literally put their business on the map. One of the reasons that Brayve is so successful with local SEO is because we understand exactly what needs to happen, and in what order things should be done. The way local SEO works is not rocket science. Firstly, we ensure that Google knows that our client exists. We start with registering an account and building G+ business page. The client’s address is then verified using Google archaic but effective postcard system, and then we find business users and encourage them to review the business. Obviously, it is never THAT simple. Our clients often have little web presence or their websites are poorly optimised so we embark on building some great copy that is good for attracting local business. 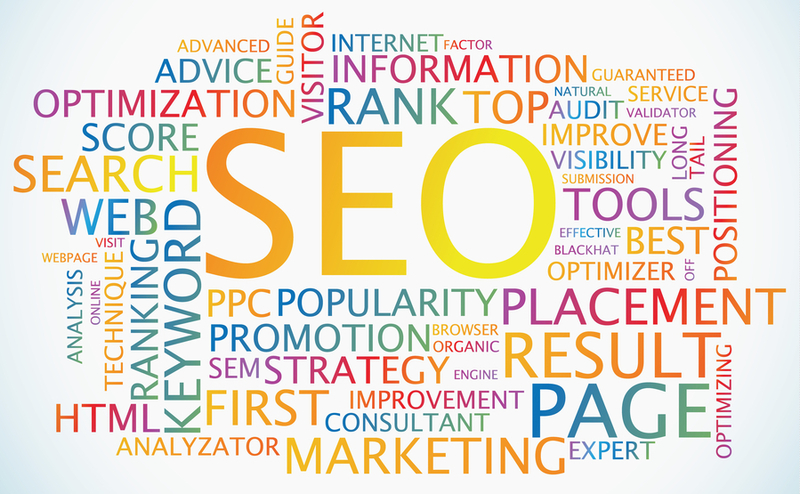 Apart from the on page SEO, there is plenty to be done off page. Facebook, Twitter, Instagram and Pinterest are good places to start. In some cases, Adwords works a treat because it can be very specifically targeted to the local population. Local SEO can be done quickly, it does however take time to get it well tuned and adjusted. What is significant is that mobile use is taken into consideration. Most local searches are made on mobile devices especially modern smartphones. Optimising both the website and the campaigns being optimised for mobile will place the client at a distinct advantage. When a business is visible on Google, it will turn up on search showing its location, directions to get there and contact information including the phone number. Those potential clients need only tap on the phone number to make a call.